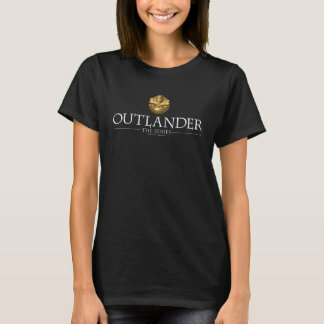 Great news for all Outlander fans! 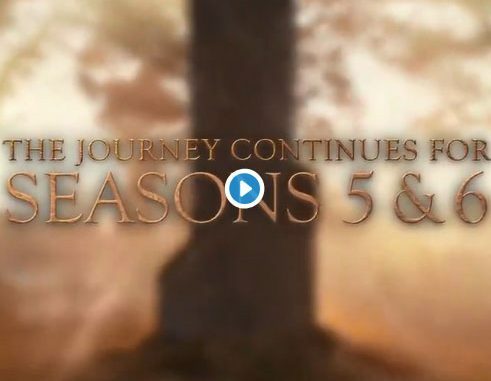 Seasons 5 and 6 have been confirmed, ensuring 2 more years of Outlander. With most of season 4 filming completed, many Outlander fans had 2 questions needing answered. When will they be able to watch season 4? And what about season 5? Starz have been good enough to give us the answers we needed. First, we were given some clarity about being able to watch season 4. On Wednesday (May 9, 2018) it was announced that season 4 will air in November. This is later than most people expected. As a comparison, season 3 premiered on September 10, 2017. So, 2 more months of “Droughtlander” than most of us expected. Arguably more important was whether or not the story would be adapted beyond current filming. Fortunately, we don’t need to worry any longer. Starz CEO, Chris Albrecht relieved fans’ concerns, saying “Fans can rest assured their beloved Claire and Jamie will be back facing new challenges, adversaries and adventures in Seasons 5 and 6 as we delve into American history and continue the story of the Frasers as they settle in the New World”. As fans who have read the books already expected, the next 2 installments will follow books 5 and 6 in Diana Gabaldon’s Outlander series The Fiery Cross and A Breath of Snow and Ashes.